Mudpocalypse is approaching! Keep an eye out for your team packets to start arriving later this week! 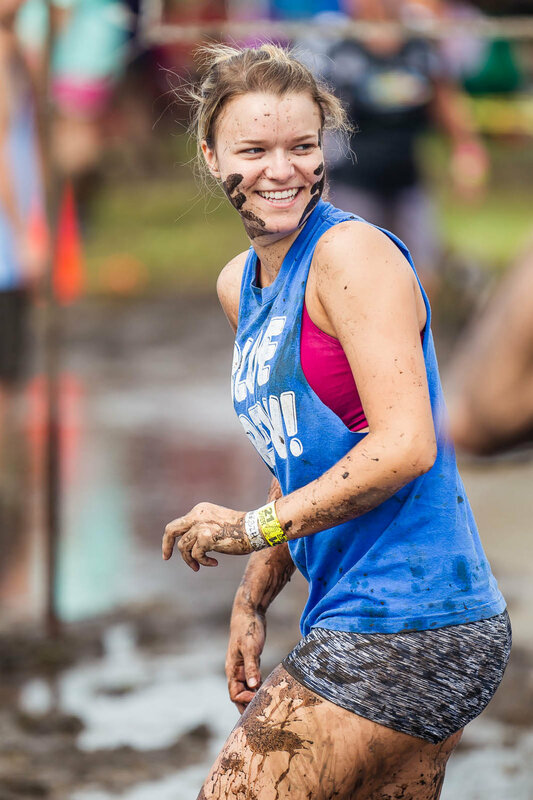 We look forward to seeing everyone in the Mud on July 21st! All proceeds benefit the Epilepsy Foundation of America.